January 23, 2019 / STORIES OF "I DO"
Roisin and Jacobs summer engagement shoot, at golden hour in Roundhay Park, was in every way as epic as we had hoped. 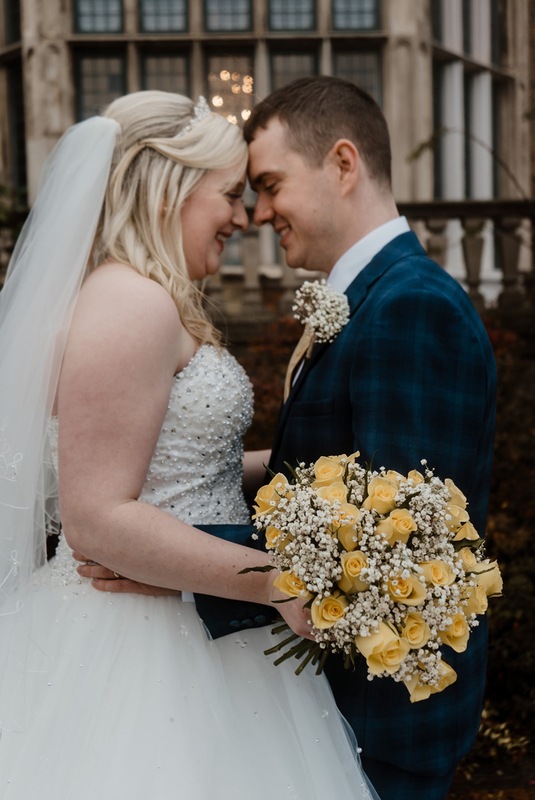 In the months that followed we built up high expectations for their wedding and they certainly didn’t disappoint! 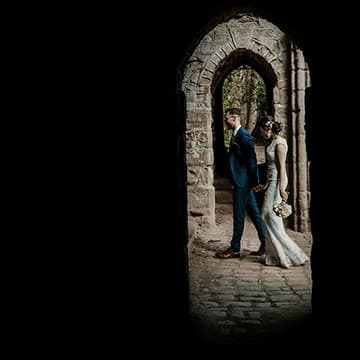 Sneak Peek – Rachel & Tony | Wakefield Wedding Photography STORIES OF "I DO" Sneak Peek – Mark & Heather | Solihull STORIES OF "I DO" Sneak Peek – Anne & Duncan – Leathley Wedding Photography STORIES OF "I DO"